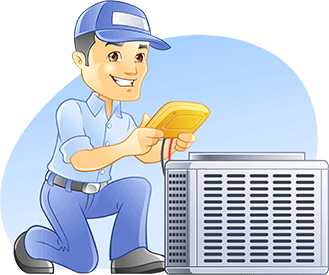 AC Installation is a job that is best left to the professionals. 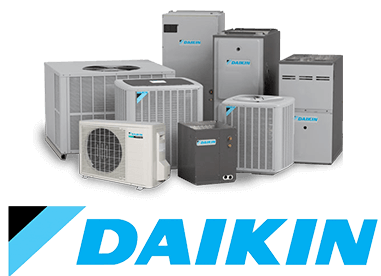 Most reputed companies that offer air conditioners of various brands also offer installation services. They will also help you choose a model that is perfect for your home. Energy efficient air conditioners can keep your energy bills down while keeping your home cool and comfortable. How and where the air conditioner will be installed will be determined by the type of machine that you have chosen. You may opt for a window unit for your apartment. This ensures that your space remains cool and that you do not have to depend on central cooling. Some homeowners prefer this option as they may find central cooling costs too expensive. 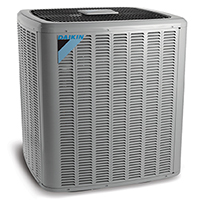 Window AC unit are chosen based on the size of the room where they will be installed. They must be mounted and connected safely. If the installer finds that the window may not be able to take the weight of the unit, he or she may recommend that a shelf be installed on L-brackets. Split unit air conditioners are available in many different styles. It is important to choose one that suits your home. The outdoor unit should be installed in an area where there is adequate open space. You could use an awning to protect the unit from the elements. The inner unit for the AC should be positioned in an area that is cool, and does not receive direct sunlight. The cooled air from the unit should be easily circulated through the room. Experts recommend a 2.5 meter AC installation height for the inner unit. It is important that you consider the insulation of the windows and doors in the house. This will keep the cool air from escaping and will keep the energy bills from rising. You may also speak to the AC retailer regarding maintenance programs that they may offer. Regular maintenance checks will keep your air conditioner working efficiently. As they age, air conditioners find it more difficult to run efficiently. The build-up of dirt as well as normal wear and tear takes their toll on the system. The motor has to work double time in order to keep the room cool. It needs to consume more energy to keep the temperatures low. This means having to pay a greater amount every month for this increased consumption. With proper maintenance, aging is slowed and bills are kept to a manageable level.